A few weeks ago I mentioned noticing random and irrelevant details in movies that I've seen countless times. 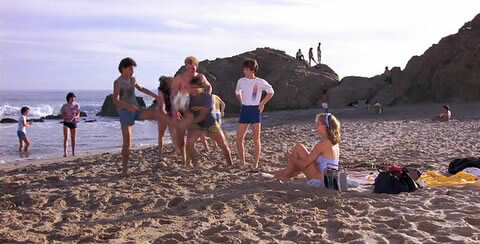 Here's another one from the Karate Kid. 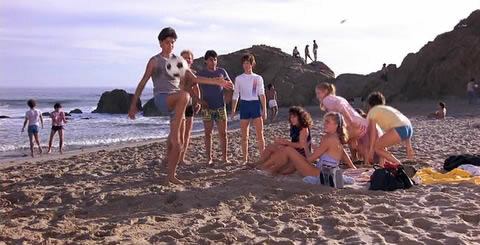 If you've seen the movie you'll remember the scene where Daniel first shows off his soccer talents to earn the attention of the lovely Ali Mills. But look closely. When Freddy goes to steal the ball from Daniel, it drills him right in the face. If you've never noticed this before, I can guarantee that you'll see it every time you watch this movie from now on. You know you had some childhood crushes. I did, too. Mine was defined by a show that aired on our antenna-received television on Saturday afternoons when I was eight. 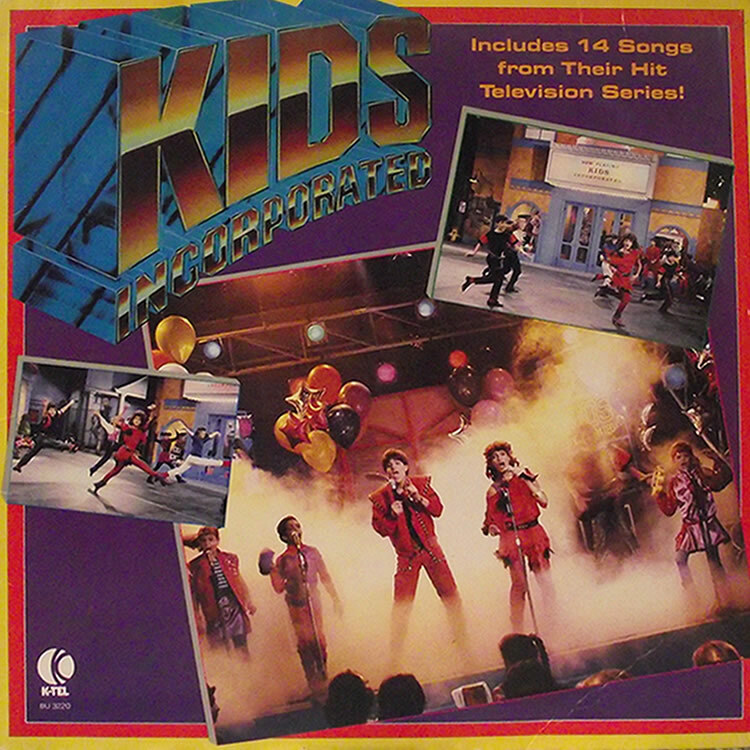 It was 1984 and Kids Incorporated had just hit the airwaves...and I was in love. Well...in love as much as an eight-year-old can be in love. 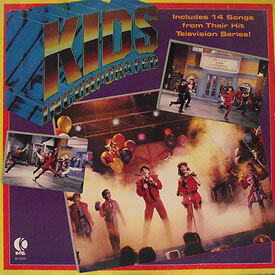 Saturdays around that time included a few things: watching cartoons while wrapped in the afghan made for me by my grandmother, eating cereal that was good for my stomach and bad for my teeth, and being made fun of by my older brother for watching Kids Incorporated. But little did he know it wasn't the show I was watching nor was it the music I was listening to. It was all about Stacy. 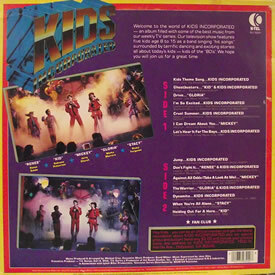 I even went as far as to buy the original Kids Incorporated LP at my local Wal-Mart...partly because I had been watching the show but mostly because there were three pictures of Stacy on the jacket. Now you have to realize that this was before the days of the internet and even before the days that most people owned a VCR. This record album was my only access to the lovely Stacy for six days a week outside of the 30 minutes that she graced the snowy picture on my family's television. Little did I know what she would become. Black Eyed Peas used to be cool. Until Fegrie got ahold of them and took them from decent hip-hop to crappy pop. Nice going, Fergie. Thanks for ruining good music. I remember my early college days when my pal Todd introduced me to the music of Black Eyed Peas. As a fan of A Tribe Called Quest and other similar groups of the time, I was impressed. Fast forward about ten years and add Fergie to the mix. No thanks. Fool me once? Shame on you. Pee your pants on stage? Still, shame on you. While the terms "Fergie" and "gross" are pretty much synonymous to me these days, I still have to hold on to one of my fond childhood memories. 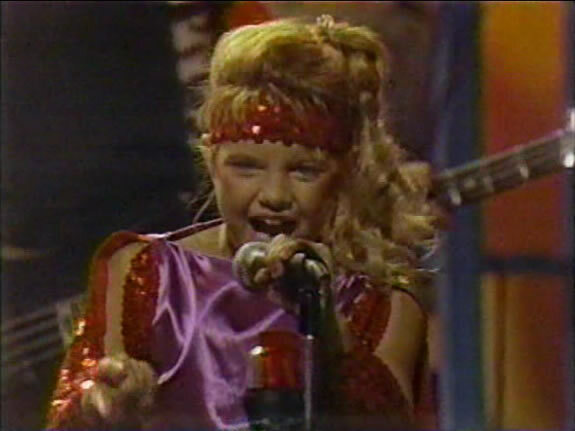 Long before Fergie, there was Stacy. 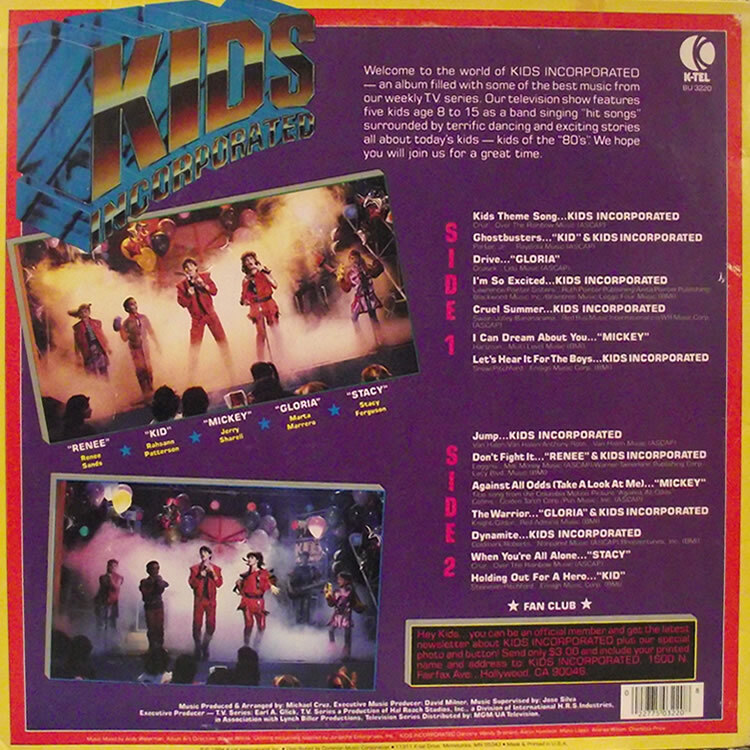 Download a copy of Kids Incorporated LPs, including the one mentioned above, at the Unofficial Kids Incorporated Site. In 1984, McDonald's introduced its first Lego Happy Meal promotion. Through this promotion, kids were given a small Lego set to keep them busy while they choked down their cheesburger and fries. What surprises me most is not that I still have all 15+ pieces from the one Lego set I got from McDonald's. More amazing to me is that I still have the instructions that came with it. 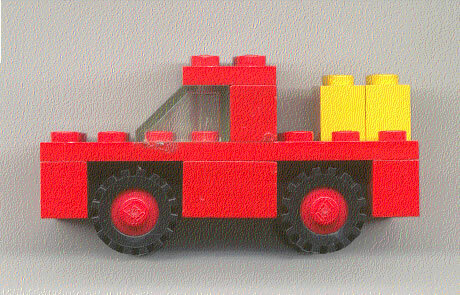 As you can see from the instruction, if I got bored building the truck, I could also build a duck/dog on wheels. Fun. You'll also find a mail-in coupon for a free Lego set. All you have to do is buy three Happy Meals and $10 worth of Lego products. Sorry, McDonald's. That's not free.